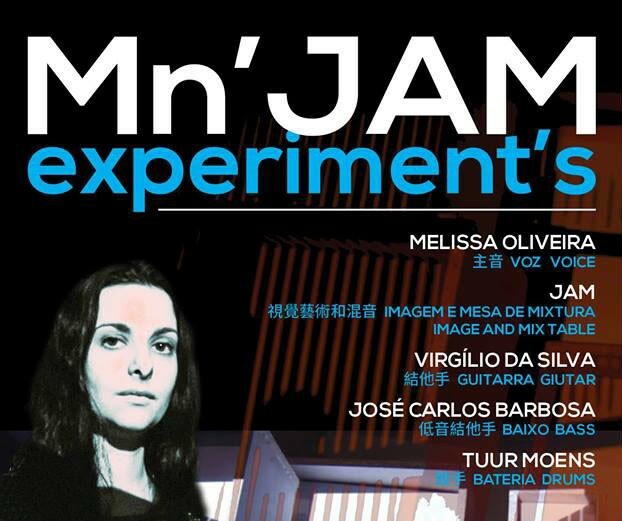 Documentary excerpt (in English) from Mn'JAM experiment on Vimeo. The word innovative and groundbreaking is dished out a lot these days but in this project the facts speak for themselves. 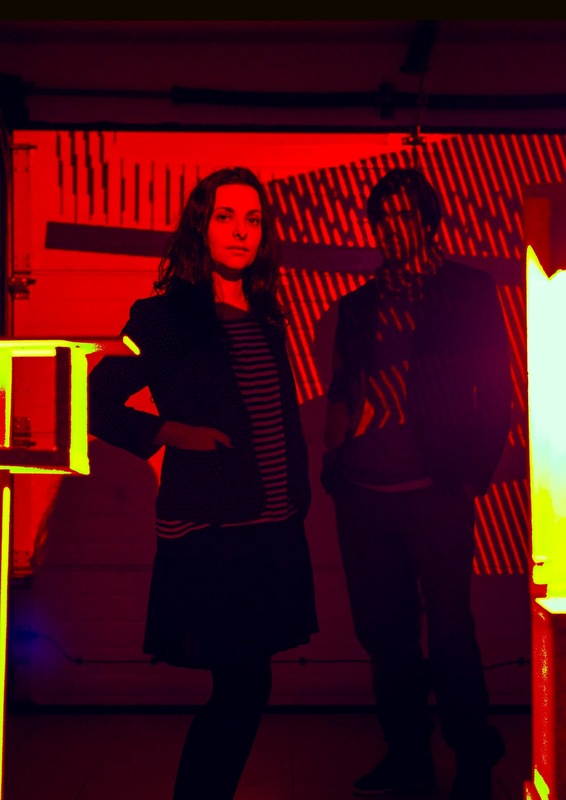 Mn’JAM experiment have turntables doing it all from atonal sounds to melodies, rhythms or even harmonies; visuals synchronized in real time with the music; electronics in conjunction with electric and acoustic instruments; live looping and even quirkiness, just to name a few. It’s like being immersed in a live art experiment where conceptual laws give way to superb executions. And in this project there is no greater “self-inflicted” law than effectively integrating elements from and within different mediums. So when it comes to their debut album (a CD/DVD combo called Live with a Boom) the intention is to hold all of the parts ranging from the audio-visual elements in the performance to the way the DVD is shot, from the set design to the album artwork or the DVD authoring, to the same high artistic standard. 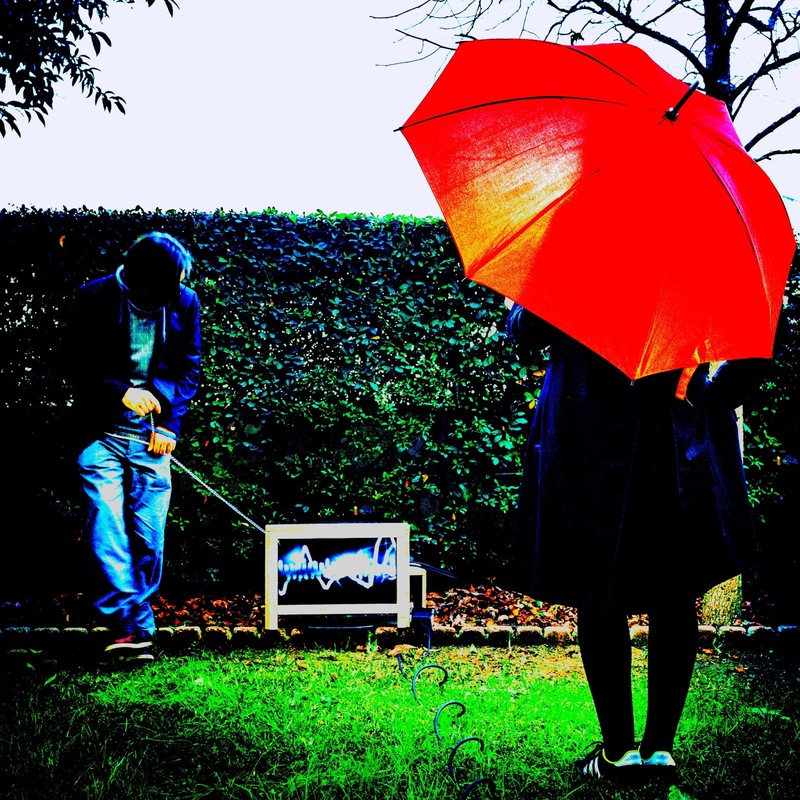 Mn'JAM experiment make sure that all these parameters (digital, physical, audio, visual, design, etc) are artistically balanced and relevant not only on their own but especially when viewed as part of a larger conceptual umbrella. If you zoom in on the music, the multi-medium integration also occurs. 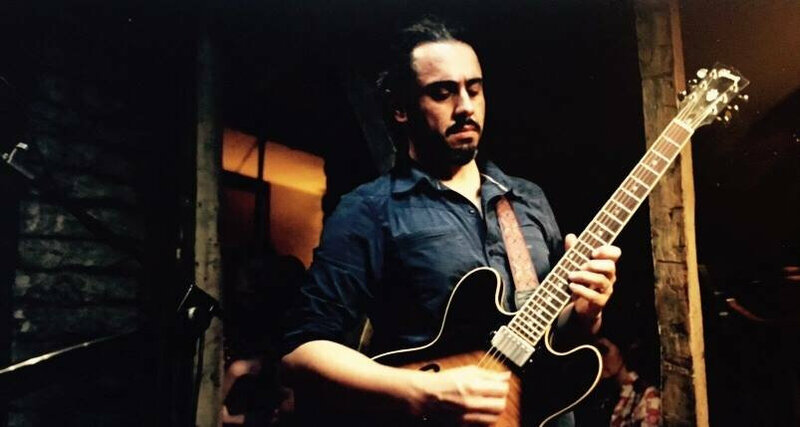 You’ll find a mix between empirical and rationally constructed elements; between acoustic, electric and electronic instruments; urban rhythms and traditional melodies, vocal loops and guitar solos, turntables and acoustic drums. Concentrating on the visuals in the performance, they are analogously a product of pre-composed material and live manipulation, mostly carried out by the guy behind the turntables. He is able to instantaneously control the images using the turntables and a series of pads and buttons thus not only syncing the visuals with the music in real time but also being able to improvise and “comp” visually. And even in the visuals there is more than one agent involved - the drums have triggers (on the bass drum and floor tom) that also manipulate the image occasionally! Overall, the combination and correlation between sound and image makes this performance a clear-cut synthetic experience. Even the set design juxtaposes elements from different mediums. You can find the visuals shown in different outputs (projected and on TVs). The technological elements contrast with the wood (the constant and connecting element in the set), you can see it on the walls, the floor (it's the main architectural element), but also present in TV frames, the lamps and even in the projection sculpture in the drum room. In order for the DVD viewer to have access to the visuals at all times, besides 2 projections, 20 TVs were meticulously spread throughout the recording studio. The DVD has a very particular way of unveiling itself. When viewing this live DVD performance you will notice it is purposely composed with a continuous story telling character to it. 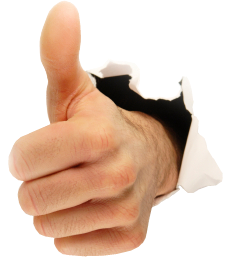 This can be observed by the usage of transitions and cyclical references. What’s more, the visual material, as well as the way the DVD is shot, expands as the story develops. The visuals become less abstract and more colorful while the camera framing becomes wider and all-inclusive towards the end of the performance. Therefore, if you want to have the fullest experience possible, we advise you to watch the DVD as a whole. The authoring, similarly to the album artwork, also offers elegance with an edge. Mainly based on the black-covered artwork, it not only shows simplicity but also an animated way of interpreting the jibber-jabber letters that appear on the digipak once you slide the cover off. Regarding the artwork of the CD/DVD box you’ll be surprised how much it epitomizes the experiment. There are two different artworks both correlated to the authoring present in the DVD but each one based on different tunes in the performance. 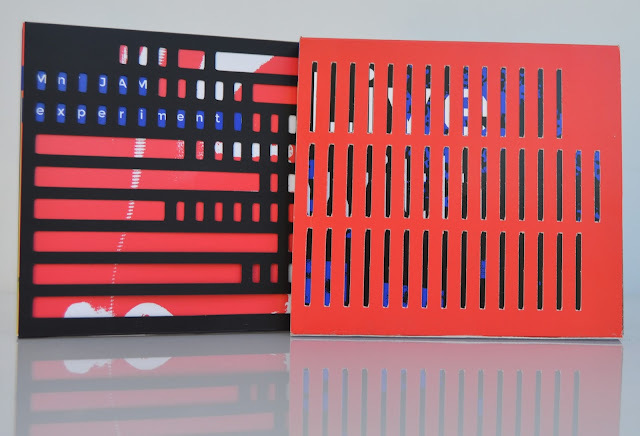 One is based on the visuals of the head-bopping opening tune R2D2 and the other is an emulation of the Moiré effect (created when sliding off the cover) present in the third tune, Fairytale. There are many more things to mention like the fact that the DVD comes in 9 different languages with a generic as well as a track by track walk-trough documentary, a "videoclip" that is basically a visual explanation of the compositional process of the first tune, and finally, the option to listen to the DVD in 5.1 surround for an ultra-immersed experience. Like a book that is still able to augment the reader’s knowledge and perception of itself in a 2nd and 3rd read, with every new viewing of this DVD more and more connections are revealed and deeper relationships are extracted. 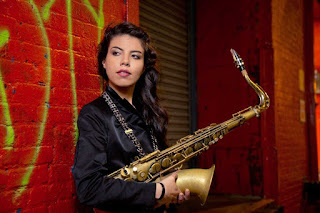 This experiment breaks away from just being another project that uses poetic and metaphorical delights to describe what they do and is literally a new platform in jazz. This black sleeve cover is based on the visuals of the head-bopping opening tune R2D2. You also need the sleeve to decode the text. This cover is an emulation of the Moiré effect (created when sliding off the cover) present in the third tune. Fairytale. Mn'JAM experiment (snippets) from Melissa Oliveira on Vimeo. 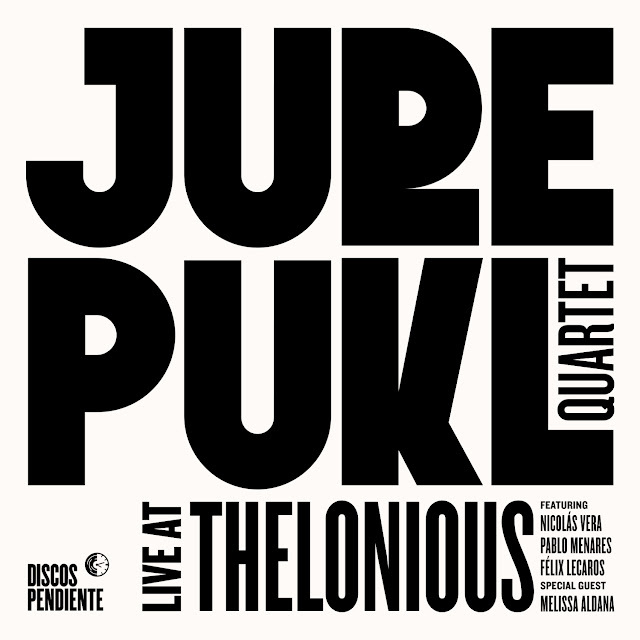 The Jure Pukl Quartet’s music, led by the Slovenian saxophonist and recorded live at the legendary Thelonious jazz club in the bohemian Bellavista neighborhood of Santiago, is played as if there weren’t four musicians here, but just one—that’s how cohesive this group is. That’s largely due to the fact that the saxophonist had worked with the rest of these musicians—with the exception of this project’s producer, guitarist Nicolas Vera—in New York. 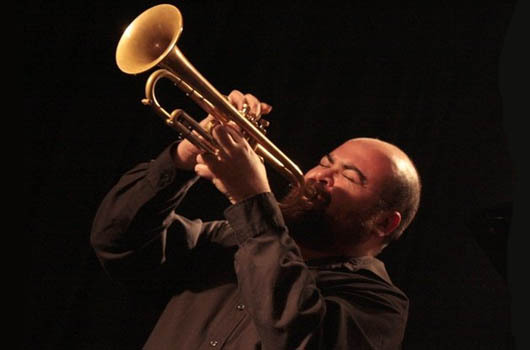 Pukl visits Chile frequently, where he has established himself on the local jazz scene. “Jure Pukl Live at Thelonious” forms the latest part of the innovative catalog of the label Discos Pendiente. Welcome! Jure wants to thank his family for constant support, his love Chiqui, new chilean friends and family, Nathalie Proulx and Jorge Valero, Marcos Aldana and family, Roberto Barahona, Susana and Rosita and everybody at Punta de Choros, Sergio, Marco Reyes and Orquesta Huambaly. Biggest thank you goes to Nico Vera, Pablo Menares and Felix Lecaros - you all sound beautiful on this one as well as you are beautiful personalities. I hope we will do much more in the future. Thank you Discos Pendiente for making this happening. Discos Pendiente wants to thank Erwin Díaz & Thelonious, José Tomás Vicuña, Pepe Hosiasson, Chalo González, Diego Bustamante, Diego Valenzuela, Cristián González, Claudia Varas, Ana María Lara, Diego Pequeño. 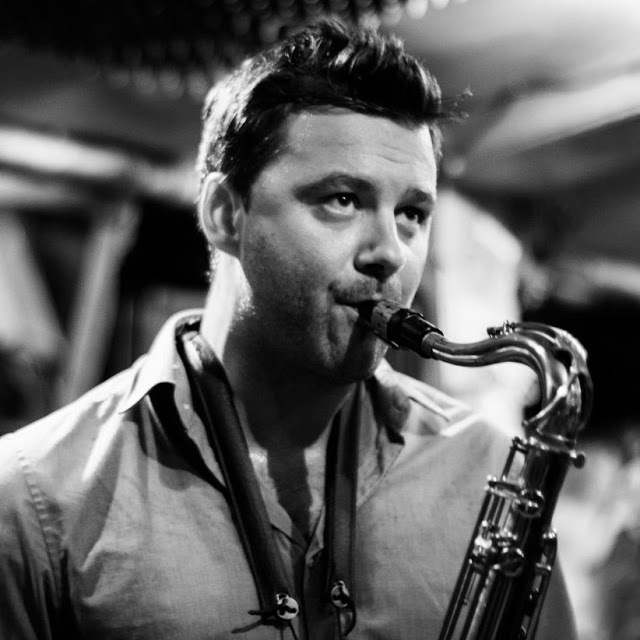 Jure Pukl plays Selmer saxophones and is a D'Addario Performing Artist and plays exclusively on Reserve No. 3 reeds, Marmaduke mouthpieces and accessories, Fred Lebayle mouthpieces, EGR Ligatures and his saxophone is keept in form by Jon Baltimore Music company. 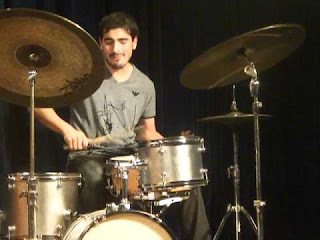 Félix Lecaros plays Istanbul Mehmet cymbals exclusively. 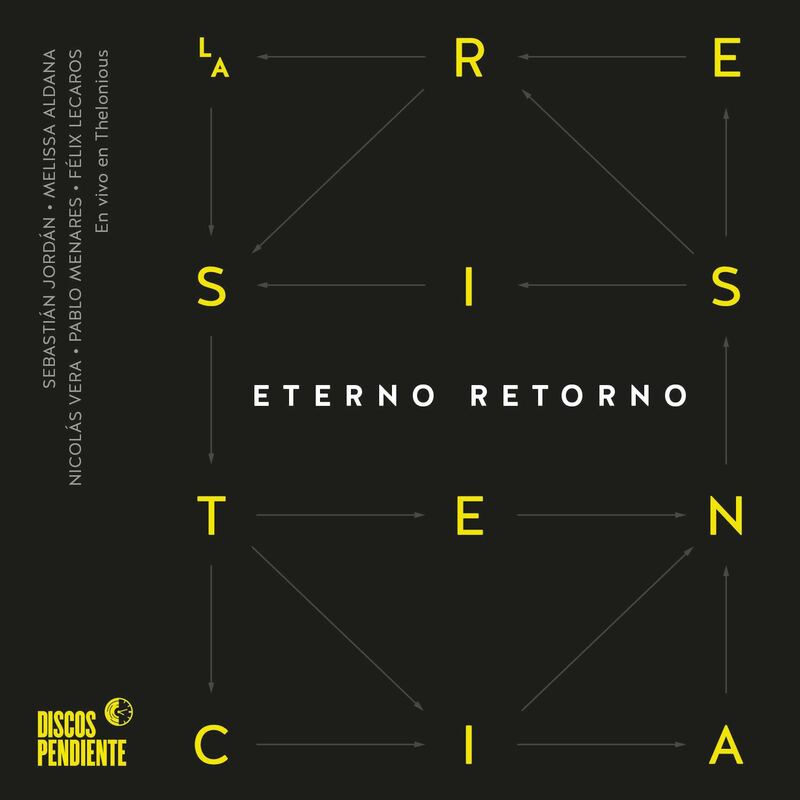 Segundo disco colaborativo del quinteto reunido bajo el nombre de La Resistencia, un elenco de jazzistas referenciales de la generación de 2000 y 2010, que en 2013 había estrenado la grabación del álbum La resistencia: Melissa Aldana (saxo tenor), Sebastián Jordán (trompeta), Nicolás Vera (guitarra), Pablo Menares (contrabajo) y Félix Lecaros (batería). Fue grabado en directo durante una actuación del conjunto en el club Thelonious, el 22 de enero de 2015. 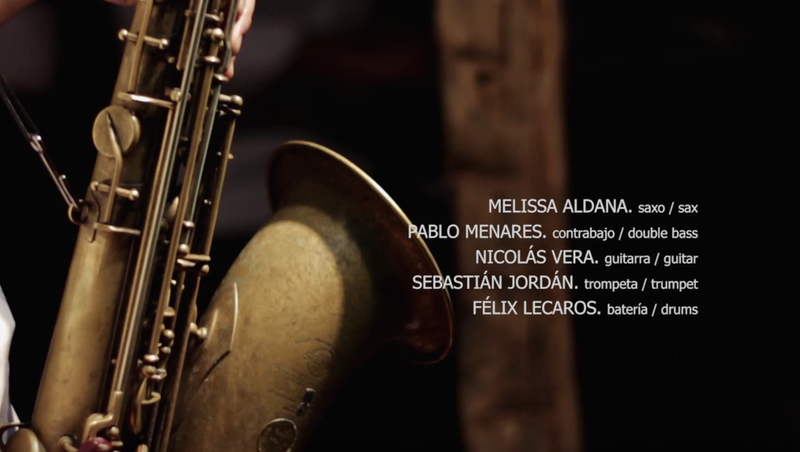 Outstanding album by the quintet of trumpeter Sebastián Jordán, tenor saxophonist Melissa Aldana, guitarist Nicolás Vera, bassist Pablo Menares and drummer Félix Lecaros. Melodies as thick as clouds and as limitless in the imagery their loveliness incites. 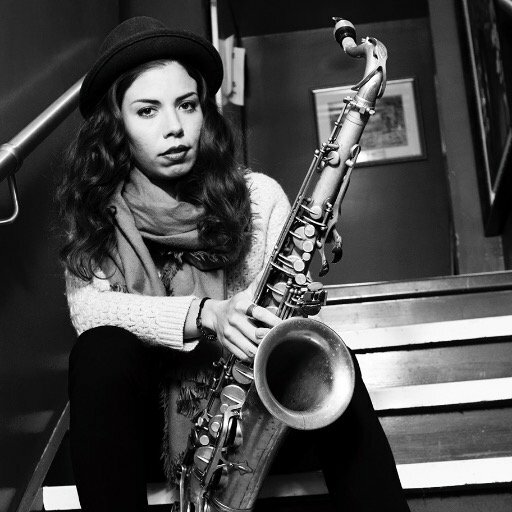 Recorded live at January 2015 performance at the Thelonious Jazz Club, the sounds from the crowd and the city bleed into the audio, which, in fact, just add to the personableness of the recording and the intimacy of the music. The up-tempo tunes are all you could ask for if you’re looking for a thrilling ride, but it’s when this ensemble patiently works through a tune that it bleeds all kinds of feel. 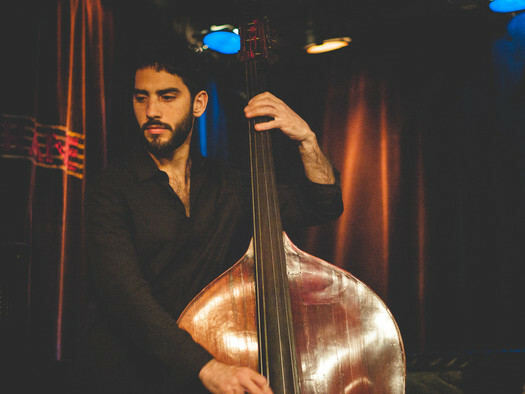 Emotive and substantive and sincere… this straight-ahead modern jazz session is the kind of reminder that an old form of language can sound brand spanking new in the present day. Diseño / Design: Cristián González S.